Discount Traveler celebrates National Tourism month this September by honouring South Africa’s leading hospitality establishments with the fourth annual Sanlam Top Destination Awards. The awards have been specifically designed to honour South Africa’s key players within the South African Tourism sector and serve as a platform for nominees to compete for the title of Top Destination in ten categories and five Star Gradings respectively, as voted for by the public. Winners will be announced at a Gala Award Ceremony held at The Bay Hotel in Camps Bay on Thursday, 20 September. This year the Sanlam Top Destination Awards has added the Water Sustainability Award. The award has been created in conjunction with Water 4 Cape Town and Cape Town Tourism to reward the country’s most water conscious establishment. The prestigious ceremony will be hosted by radio and TV heavyweight, Tracey Lange – presenter of kykNET’s Bravo! and KFM’s mid-morning show. Tracey will be joined by voice over artist, MC and fellow KFM presenter, Mamohau Seseane. 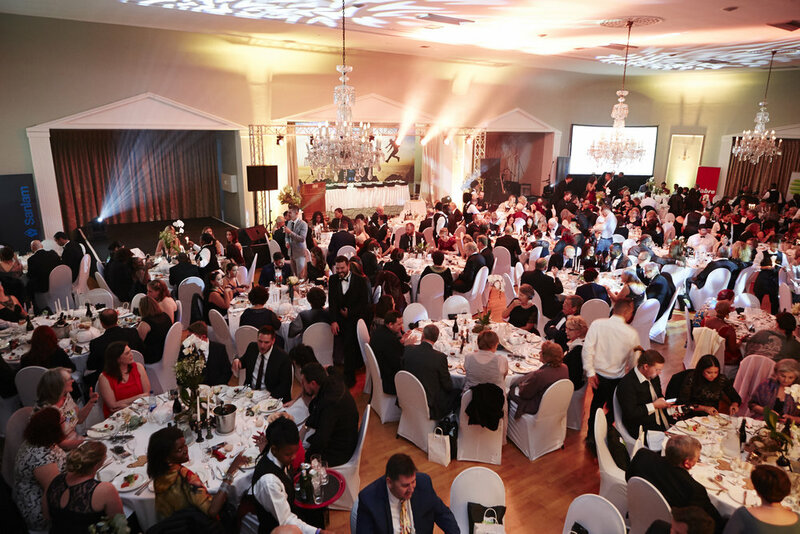 Title sponsor of the awards is financial giant Sanlam, while finalists can expect treats from David Green, Disaronno, Carabao, Ayama Wines, Romatex Hospitality Textiles, Healing Earth, Sir Juice, Zang Chocolate, Foxbox and Jekyll & Hide SA to name a few. Additional sponsors include Santam, Phangela Group, Cape Town Tourism, Water4CapeTown, 3-D Virtual Africa, Travel Africa TV and Magic 828am. 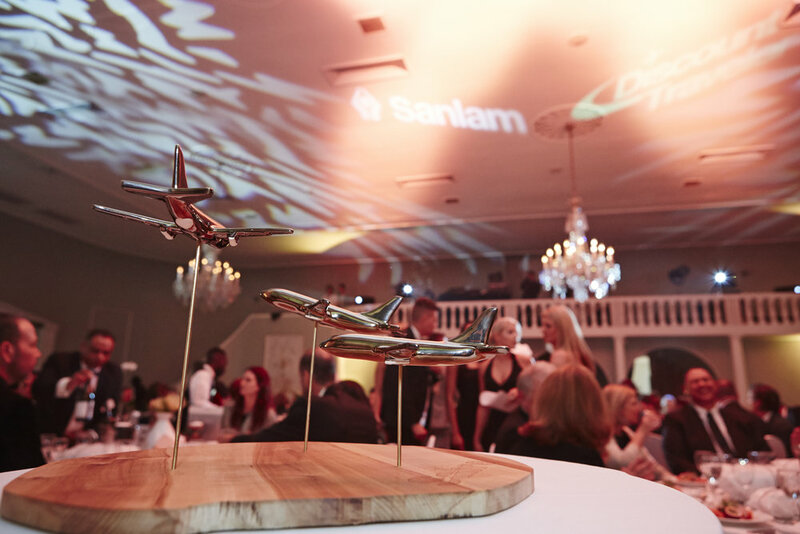 For those who didn’t manage to get a ticket to this year’s award ceremony, the evening will be streamed live via facebook.com/sanlamtopdestinationawards. Alongside the winners’ announcements, viewers can expect live performances by Ricky Botsis, Danielle Bitton and an authentically African dance presentation by Blush Productions.